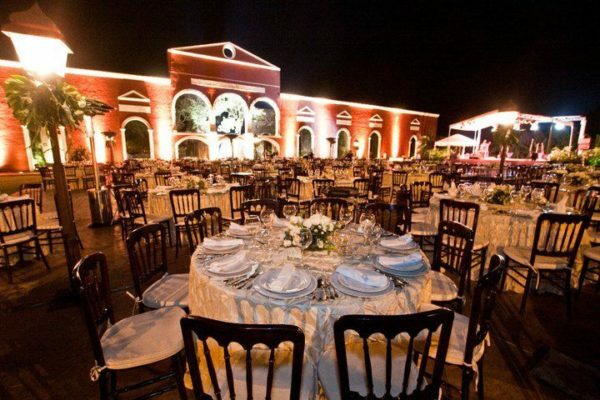 Each year, couples leave an economic impact for the weddings enterprises of 700 million pesos ($30 million USD). 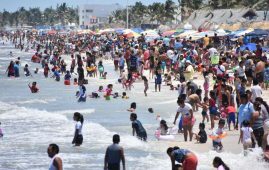 MERIDA — The tourism industry of “honeymooners”is becoming a strong potential for the state, coupled with destination weddings that for three years became a boom for these service providers, said the Council Business Tourism of Yucatan (Cetur). 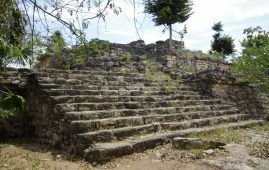 The president of Cetur, Jorge Escalante Bolio, remarked that many people are choosing destination Yucatan to spend their honeymoon, especially in the haciendas and boutique hotels in Merida. 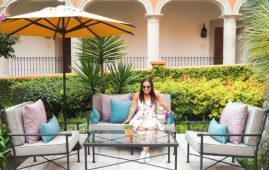 “Fashion is in the city of Mérida, especially in its beautiful ex-henequen haciendas, but it is also producing a boom of people who choose to spend their honeymoon in our city,” he said. He points out that Yucatan has the potential to be one of the country’s most important destinations in the honeymoon market, where haciendas, archaeological sites, beach hotels and local infrastructure are visited. 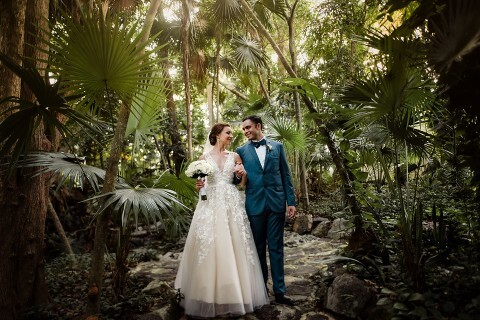 “We have a great variety of services, offering the exclusivity and beauty of the haciendas, boutique hotels, gastronomy, historical sites and the mysticism of Mayan culture, for wedding services,” he said. 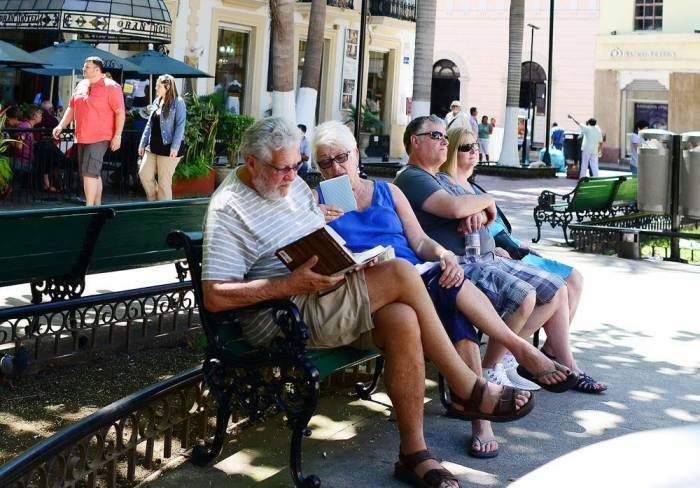 In the months of April, May and June there was an important influx of wedding tourists from states like Tabasco, Veracruz, Michoacán, Nuevo Leon and Tamaulipas, as well as from the United States and Europe. Many couples are already choosing to marry in the state with pre-Hispanic ceremonies themes.